SwissCorps experiences are about ascending and descending, dramatically and safely, not only mountains but even the sky. We provide verified third-party references for flying experiences as well as essential items such as altimeter watches, goggles, and even luggage. 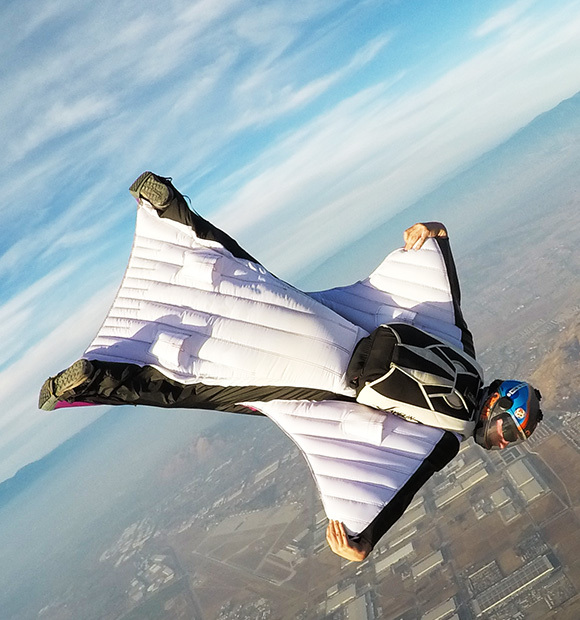 Our blog features a number of articles and videos featuring wingsuit flying, jet piloting, and even speed flying. 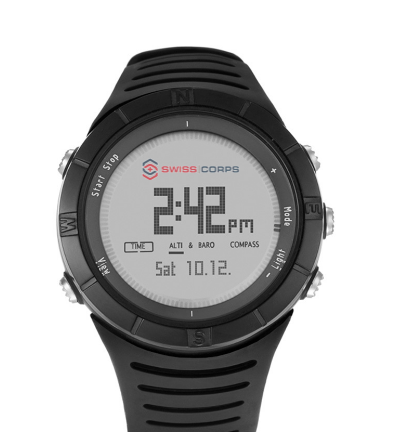 Our new SwissCorps SkyPeak A1 Model will be available in our store, Amazon, and other authorized outlets on March 1, 2019.